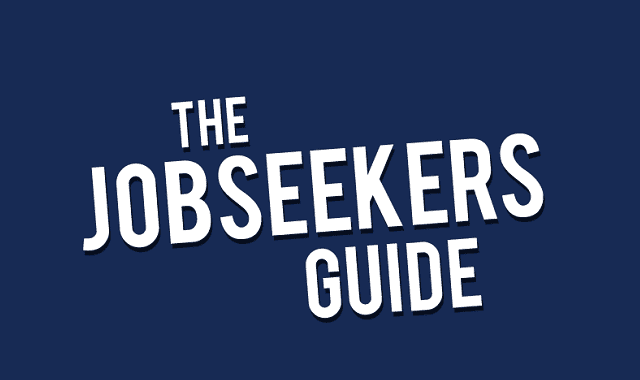 The Job Seekers Guide to A Squeaky Clean Online Presence #infographic ~ Visualistan '+g+"
When you're on the hunt for a job you need to make sure that your online presence is up-to-date and clear of anything that could put a dint in your reputation. Employers are very likely to check your Social Media profiles before they invite you to an interview so it's a must that you're Social profiles are clean. This infographic will help you achieve and maintain a squeaky clean online presence.